As I said, I've searched everywhere and haven't found any answers, I've found some similar problems, but nothing like this. If I reinstall postfix, dovenet or even reinstall the complete Sentora, does anyone think it will fix it? did you install TLS on email server or such ? Well as for TLS: It means Transport Layer Security, is just an updated, more secure, version of SSL. We still refer to our security certificates as SSL because it is a more commonly used term. Do you have TLS activated under your Sentora Configuration? Did you try not to activate TLS? Under the module Sentora Config search for: SMTP AUTH METHOD. Try to set to False if you have it activated and test your email account, that sould fix it, take notice that your DNS changes may vary and take 72 hours to take affect. Hit save and after that Full Deamon Reset should do the trick. 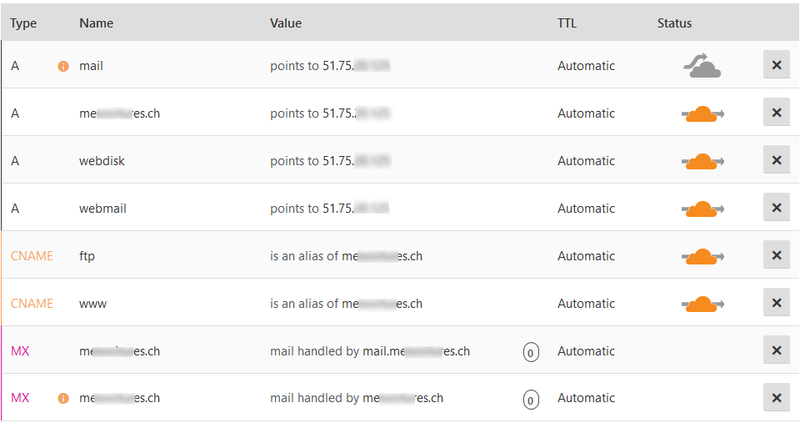 The SMTP AUTCH METHOD is set to false already. But I think it is working now, as the error on the log said, the file was not found or accessible. So, after a longgg time looking trough the files and the configs of postfix, i found out that the directory on the config file was not set correctly, I changed it to the correct one, and it is now working. (09-01-2018, 12:22 AM)ORiOn Wrote: The SMTP AUTCH METHOD is set to false already. Ideally you want a 10/10 score! This is what I get on mail-tester.com.. I corrected the errors related to the records, it misses the DKIM signature, how do I add that? (09-01-2018, 09:26 PM)ORiOn Wrote: This is what I get on mail-tester.com..
Are you sure you've corrected all of the other errors apart from the DKIM one? There seems to be quite a bit going on that would probably cause your emails to fail - maybe test it again now you've sorted record issues and post another screenshot of the results? Also, what the above info doesn't necessarily make clear is whether your server is connecting using SSL/TLS or a non-secure connection, and whether you have this all set up. This is now a requirement (IIRC) for services like Gmail- if your server sends an email to a gmail.com address, Google will not like it if your server doesn't connect via SSL/TLS. I might be a bit wrong in saying it's a requirement right now and I think Google still allows non-secure connections but I'm sure they are working towards allowing only completely secure connections eventually. You might want to visit https://ssl-tools.net/ and use the "Mail servers test" to find out more about whether you've got SSL/TLS set up correctly, etc. 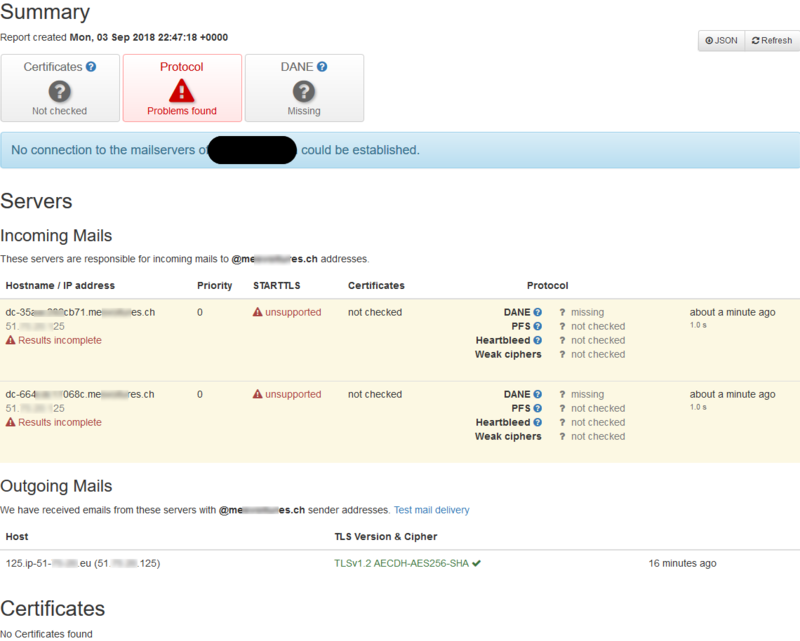 Setting up a mail server is easy with Sentora, but setting it up correctly and tweaking it to get all the necessary things in place, like SPF, DKIM, SpamAssassin, ClamAV, etc. is a different thing altogether and isn't for the faint-hearted! 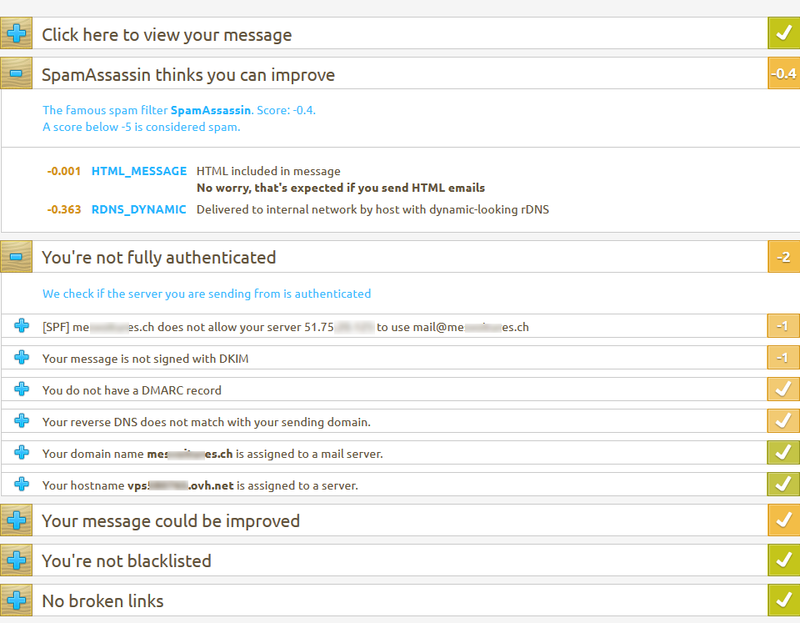 So, how to set up DKIM... now, there's a question! It is very complicated, and involves adding new DNS records as well as configuring something like OpenDKIM on your server. Unless you really, really know what you're doing, it's possibly better to leave it alone. DKIM isn't currently a requirement and quite a few mail services still don't implement it. Ask your hosting provider to make a Reverse DNS. Make them that request and that error might be over.